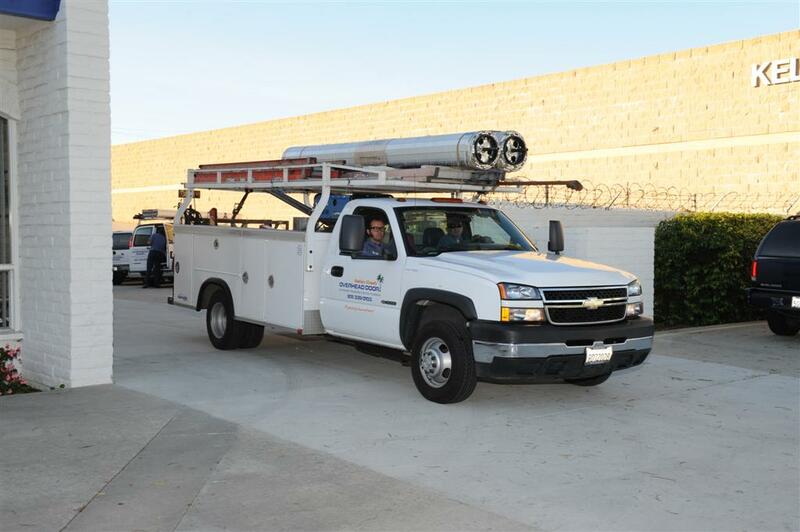 At Ventura County Overhead Door, we offer commercial door repair and roll up door service & maintenance. We offer 24 hour availability for emergency door repair. 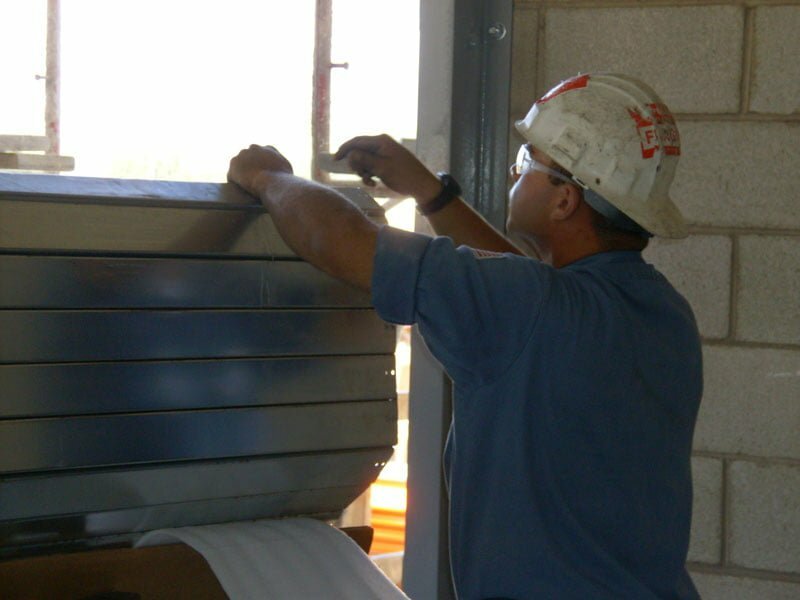 Our certified commercial door repair technicians are trained to service all types of garage doors, garage door openers, commercial doors and commercial door operators. 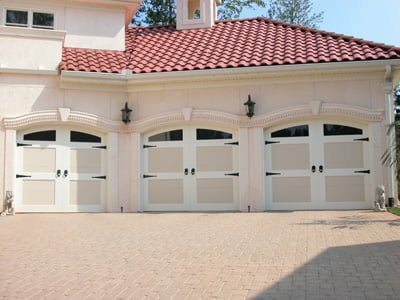 We carry a complete line of parts for most major brands of garage doors, garage door openers, commercial garage doors and commercial door operators . 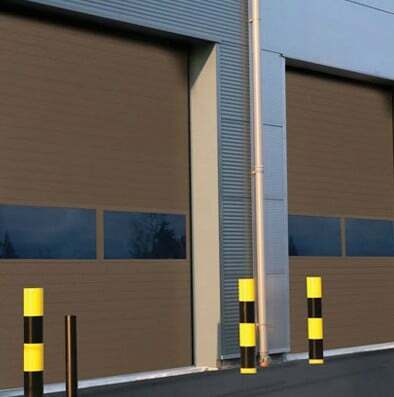 Even the strongest and highest quality commercial door requires regular recommended garage door service maintenance to ensure a full life of optimal performance. 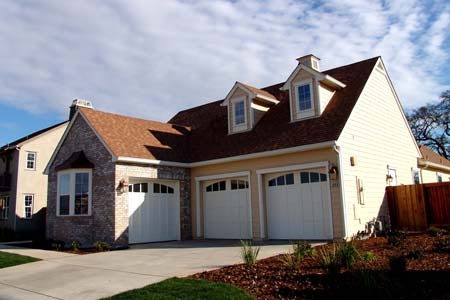 At Ventura County Overhead Door, we recommend servicing your garage door every 12 months. 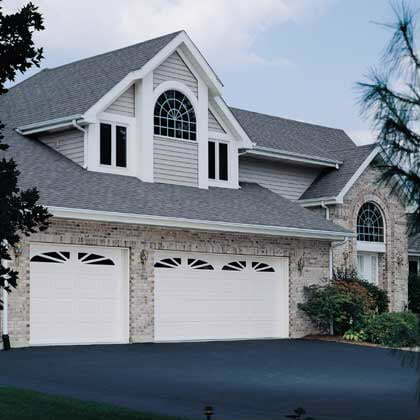 This garage door service maintenance will prevent major problems from occurring in the future and will also help assure your manufacturer warranties remain valid. 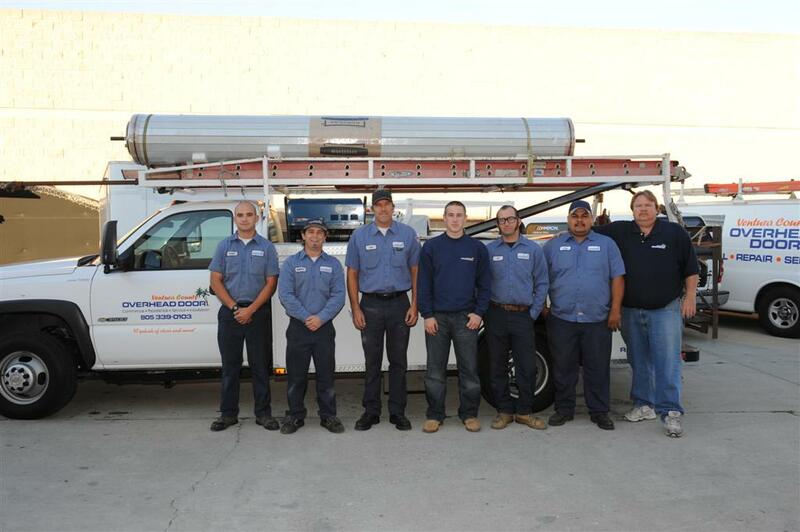 Our staff of qualified garage door repair technicians have been serving Ventura County and Santa Barbara County since 1992. 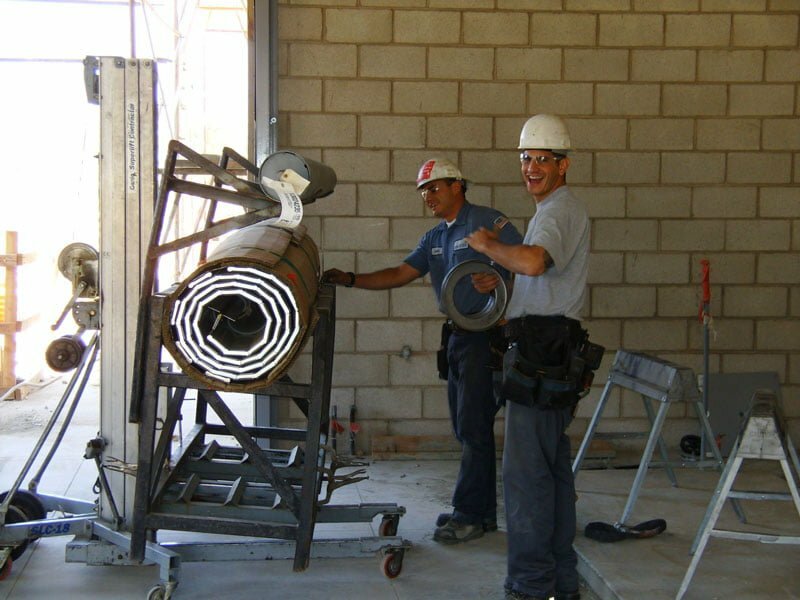 Their work is excellent and our service rates are very competitive. 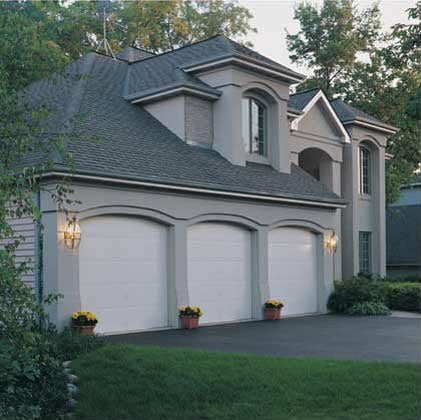 In addition to having yearly garage door service done by a garage door and garage door opener repair technician, there are a number of things you can do yourself that will help prolong the life of your garage door and garage door opener. 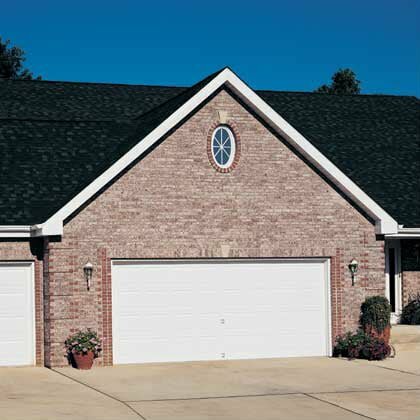 Polish the garage door and garage door opener tracks to produce a smooth, dirt and moisture resistant surface. Lubricate steel garage door hinges sparingly with an all purpose machine oil. Lubricate wheel to axle bearings. No lubrication is generally required for plastic garage door hinges, but Lithium spray is ok. 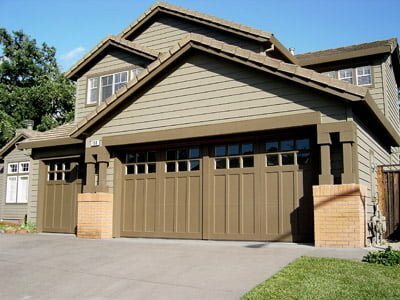 Wipe over garage door springs with an oily rag. Don’t grease the lock but if the key is stiff, spray lubricant. Check all screws, nuts, bolts, and fasteners to ensure they are secure. Check the lifting cables (if fitted) for excessive wear, fraying, and/or corrosion.  If there is an issue, contact Ventura Overhead Door immediately. These cables should never be adjusted by anyone other than a qualified gate repair and garage door repair technician. Over time, the springs on the door will lose tension. 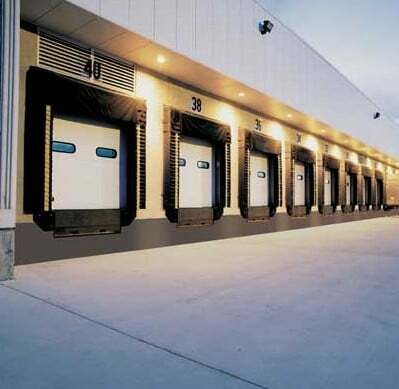 If the door becomes difficult to operate as a result, contact a Ventura Overhead Door immediately. 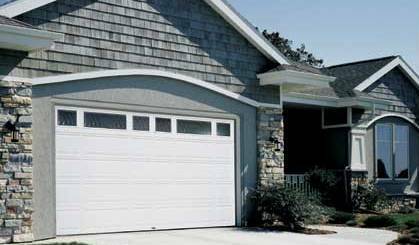 Broken garage door springs should only be replaced by a garage door repair technician. 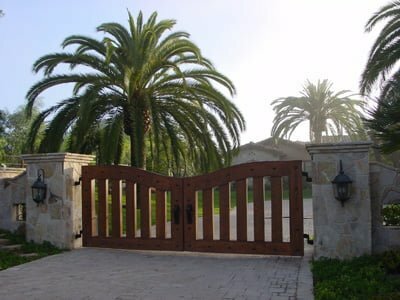 Since 1992, we’ve been providing top-notch professional garage door repair, garage door opener repair, gate repair and commercial overhead door repair services to homeowners and businesses in Ventura, Oxnard, Camarillo and surrounding cities. 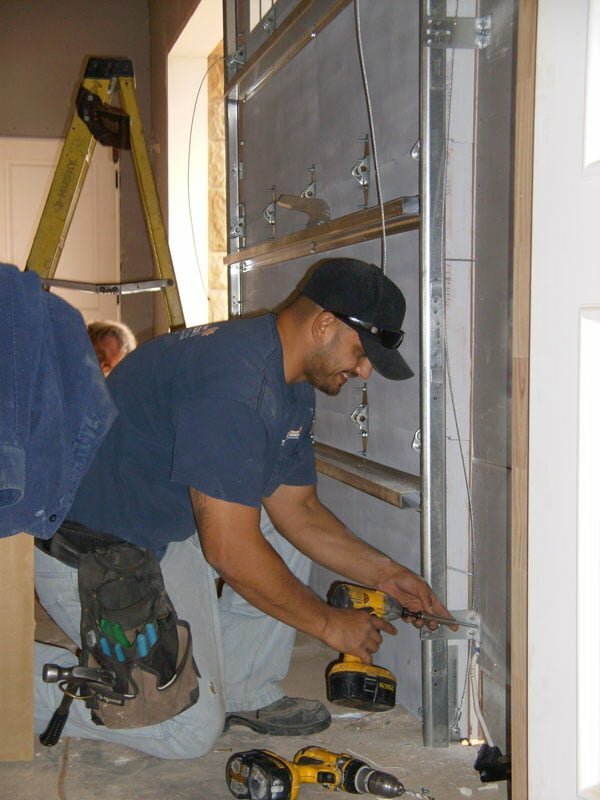 We offer fast and reliable Commercial door repair service that you can trust. We strive for the very best, professional service in the business. 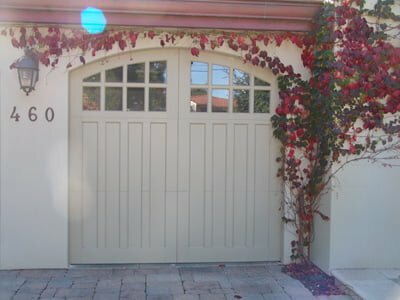 We carry a full line of parts and training for many makes and models of commercial doors. 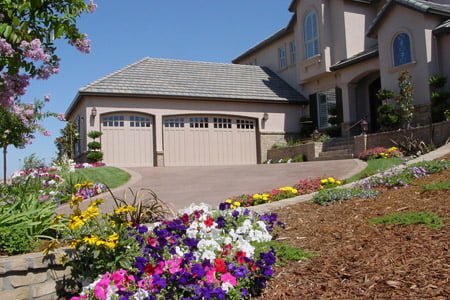 Our service technicians are highly skilled, courteous, and prompt, and our promise to you is that we will treat your garage door, garage door opener, entrance gates, security gates, commercial garage door or commercial door operator as though it were our own. We also offer FREE onsite evaluations for corporate clients.